Like we said, we’re assuming you’ve already got a popular blog. For the sake of specificity let’s say you average around 2,000 unique visitors every single day and growing. Of those, let’s say 50% are returning visitors. By digging deeper with Google Analytics you can get a better picture of how many people are returning to the site and how often, but for our purposes let’s say you’ve got just shy of 1,000 regular, returning visitors to your blog. Not too shabby! Now comes the hard part: getting them to pay you for your content. You could set up a paywall and just expect people to pay for the content they’d been getting for free, but that might not work out too well. You could set a cap on the number of posts readers can view for free, like the New York Times or The New Yorker, known as a “metered paywall.” But not everyone is sure that’s the way to go, either. The solution: offer original, premium content that’s only available to people who pay in addition to your regular content. Slate’s Slate Plus membership service, which provides membership-only content for a $50-per-year fee, is a great example. They took in 9,000 paying subscribers in their first year, demonstrating the efficacy of the model. Members-only blog posts: As with Slate Plus or similar services, you could simply create additional blog posts or articles available only to those who pay a monthly membership fee. The nature of this content will depend on your normal offerings, but in-depth examinations of highly topical subjects (to encourage impulse buyers) are one idea. E-Books: Create a digital-only e-book and sell it for a one-time free, or grant members-only access. E-books can be completely original, or be compilations of existing content packaged in a pretty PDF format. Podcasts: Podcasts are more popular than ever, your loyal readership may relish the opportunity to enjoy your content in the car or on the treadmill enough to pay for it. Courses: If your blog is informational or educational, you could be able to leverage your expertise into premium, in-depth online courses that are available for a fee. There are just some common examples of what has worked for other people in the past. The more unique and specifically relevant to your readership, the more likely your premium content is to succeed. Now that we’ve given you a good overview of what premium content is and how it can work, let’s circle back to why traditional online advertising is a fool’s errand. First of all, it won’t make you any money. 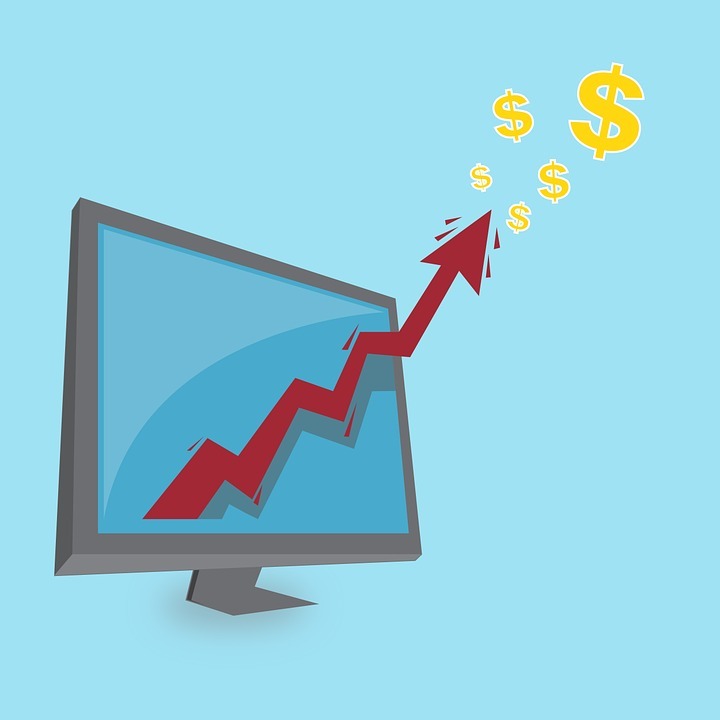 Most advertising services, like Google AdSense, will pay you on a per-click basis. About $0.50 per click, for example. This would be all well and good if your blog could generate a few hundred ad clicks per day, but unfortunately the average CTR (click-through rate) for online ads is 0.1%. That means with the 2,000 visitors-per-day statistic we used above you’d be netting about a dollar per day in ad revenue. Not too great. What’s more, ads distract from your own content and put many readers off. Banner ads clutter up your design, and nothing drives up a bounce rate quite like a pop-up ad. In short, they make you look like an amateur and make your site look less-than-professional. 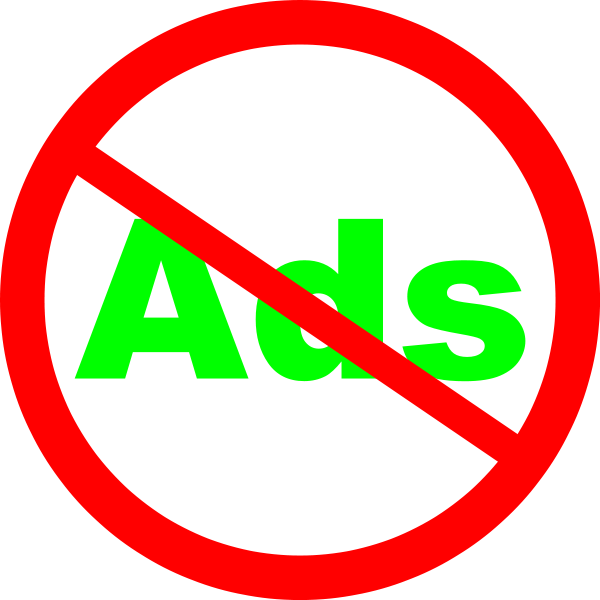 Ads aren’t lucrative, and they aren’t flattering. If you’re sold on a premium content model for monetizing your blog, you need two things to get going. First, of course, is the content itself. Second is premium content software from Subscription DNA. Subscription DNA offers a flexible platform for subscription billing, membership management, subscription sign-up, content filtering, paywall management, and more. You create the content, and Subscription DNA will take care of the rest. Fill out the form below to get in touch and learn more.